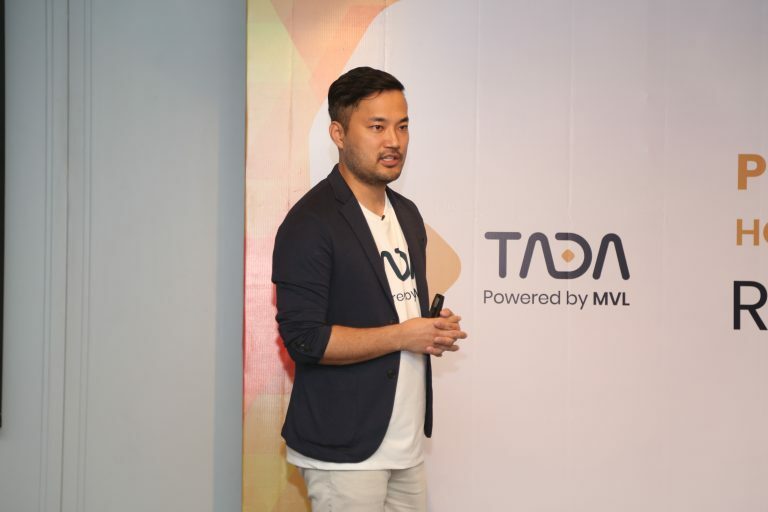 TADA, launched by a Singapore-based startup MVL, made its presence in Vietnam on Monday. The news comes less than a week after its launch in Cambodia. TADA – which means “let’s ride” in Korean – uses blockchain technology to curb the lack of verifiable information as well as lack of trust in vehicles. This nascent tech is used to store records such as payment transactions, vehicle movements, accidents and keep track of vehicle maintenance for potential car buyers. Kay Woo, CEO of MVL, gave a presentation at press conference to explain what MVL and TADA is. Kay Woo, founder of MVL, said in a release. The peer-to-peer, on-demand service connects various stakeholders in the vehicle industry, including drivers, riders, automobile manufacturers and repair service providers, insurance firms, etc. 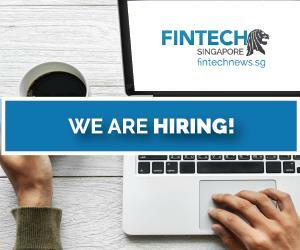 Currently, TADA is said to have more than 27,000 drivers and 200,000 users in Singapore since its inception in July, 2018. 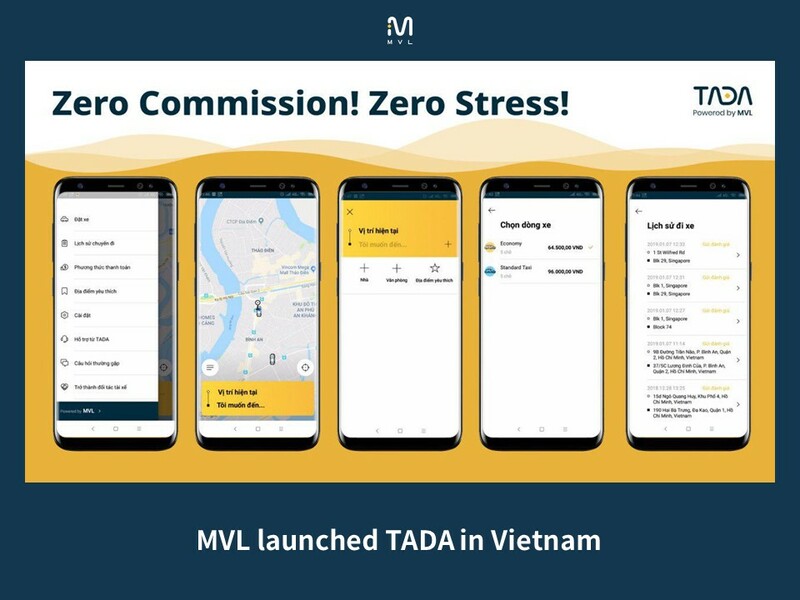 Alongside the launch in Vietnam, TADA is offering drivers, zero commission rates. 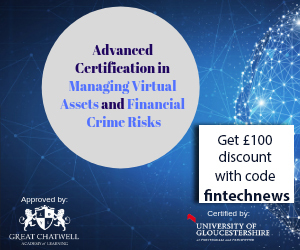 This means that drivers can keep the entire fare paid by their passengers, minus the transaction fees when users use credit cards or other payment modes. That said, the company expects to bring 100 to 200 drivers onboard, moving forward. TADA will also setup a reward mechanism for drivers which can then be converted to tokens. Riders will also be rewarded for reviewing after each ride, the release added. said Woo in a release. 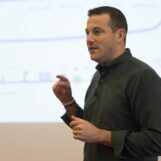 The company said that it is envisioning deep and meaningful relationships with its driver-partners. Regular driver engagement events are held across where TADA operates. This is to better understand the needs on the ground and for the company to respond promptly to drivers’ feedback. Also, during its launch in Singapore, Woo stated that drivers will have the opportunity to work concurrently for other ride-hailing services if they wish to. said Woo at that time. During TADA’s launch in Cambodia last week, the company revealed that Vietnam and Malaysia would be next markets to witness this decentralized ride app. Also, the company looks to bring tuk-tuk drivers in Cambodia, to the platform in February, a news report says. According to MVL’s website, the company has laid down a road-map for the first half of this year announcing plans to launch MVL app with wallet service, test MVL protocol etc. along with an API and SDK. Other goals include introducing rent-a-car and chauffeur service platform and data-sharing partnerships with other firms by the end of this year. The aim of blockchain tech in the vehicle industry, is in part to remove intermediaries and bring the rider and driver closer together logistically and economically. Google recently reported that Southeast Asia’s ride-hailing market has grown fourfold since 2015, and will be worth $20 billion by 2025.
the ‘e-Conomy SEA Spotlight 2017’ report says. 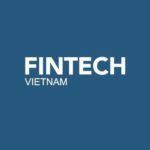 With Uber gone and acquired by Grab in Vietnam and other Southeast Asian countries, new raid-hailing entrants in the country including TaxiGo, Vivu, T.net, Xelo and Vato have all set to compete with each other. As against its rivals, TADA stands out with its recognition given to responsible and safe drivers receiving better reviews than their peers, the release added. Another blockchain-based ride-hailing platform Decentralized Alternative Cabs Serving & Empowering Everyone (DACSEE) is also targeting Asian markets. 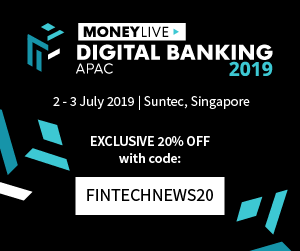 Launching its mobile app in Malaysia last year, DACEE digital wallet only takes 1-2% in commission fees from a driver’s wallet, a report said. DACEE has an Ethereum-based token that allows for driver deposits, decentralized payments, among others. Also, Didi Chuxing, founder of Chinese ride-hailing firm Kuaidi Dache, now a part of the “Uber of China” announced plans to create a blockchain-based ride-hailing app last year.